The Wesley Community empowers seniors to live independently with choices, confidence and peace of mind. 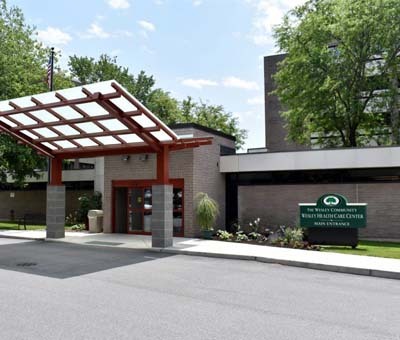 From our affordable senior apartments to our independent and assisted living community to skilled nursing and memory care, we are able to provide seniors with the full continuum of care on one campus in the heart of Saratoga Springs NY. 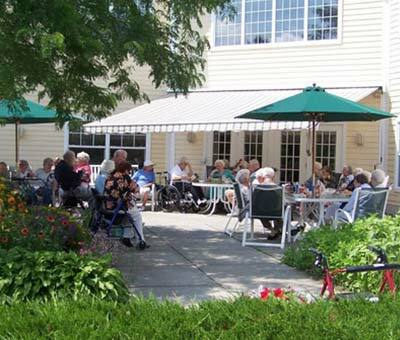 As Saratoga’s premier retirement community, we offer a unique blend of maintenance-free living, supportive care services and a wide variety of conveniences, including a hair salons, gift shop, restaurant and a café. Our residents have the freedom and support to live the life they love and engage in the activities they enjoy, all within the community they call “home”. Senior Independent and Assisted Living – Enjoy the many amenities and carefree lifestyle of independent senior living, as well as personalized assistance with activities such as bathing, dressing and medication for those who need a helping hand. Independent Senior Apartments – Live independently in a friendly, service-rich community, without the burdens of home maintenance. 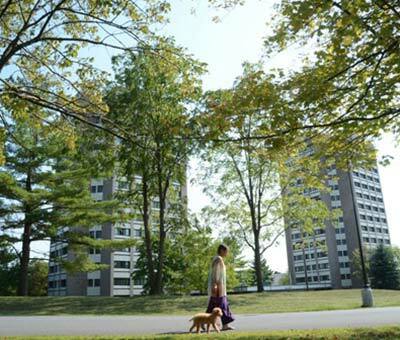 Choose from affordable studio, one-bedroom and two-bedroom floor plans in the Embury Apartments. Skilled Nursing & Memory Care – Experience our compassionate memory care and skilled nursing community for individuals with chronic medical needs, as well as those with early stage Alzheimer’s disease or chronic dementia.